On April 19, the eve of the inauguration of Dior’s new boutique in the Ginza Six shopping center in Tokyo, the Maison held an exceptional live show in the Japanese capital featuring the first haute couture creations by Maria Grazia Chiuri and the Dior Homme Fall-Winter 2017 collection by Kris Van Assche. 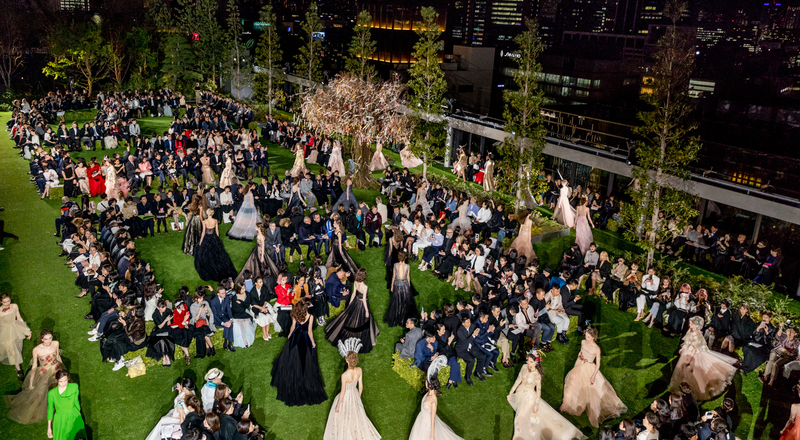 In a labyrinth designed like a secret garden, Maria Grazia Chiuri, Creative Director of Dior women’s collections, presented her first haute couture creations for Spring-Summer 2017. 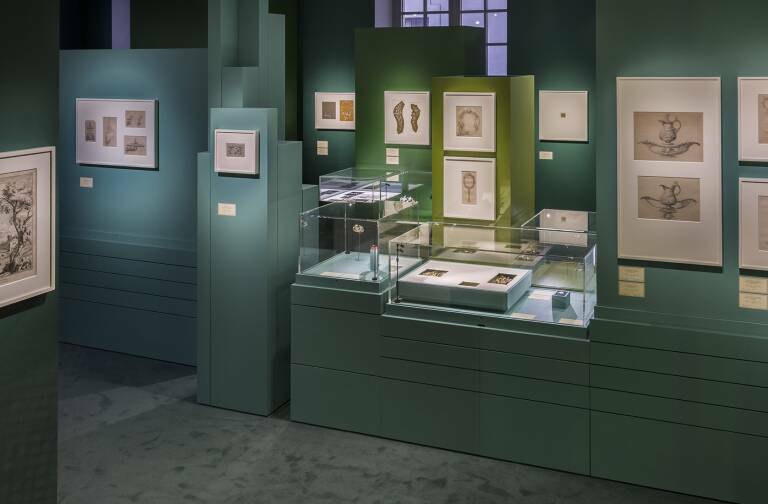 Flowers, plants and allegorical images channel the imagination of Christian Dior, evoking the changing seasons and ornamenting evening dresses in a metamorphosis of powdery colors. A feminine tuxedo is reborn in fresh interpretations and the celebrated Bar jacket is deconstructed and reinvented, even as a cape. 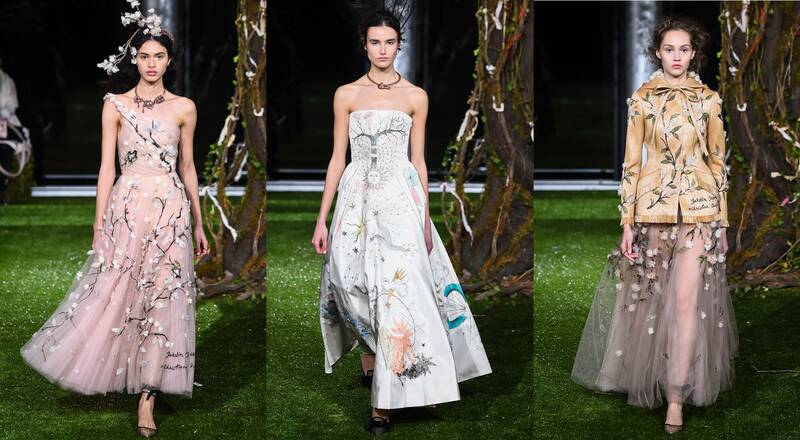 Maria Grazia Chiuri unveiled entirely new creations, drawing inspiration from Monsieur Dior’s 1953 design of a Japanese garden dress. Fluid dresses hint at the curves beneath, with delicately embroidered flowers and bird motifs on jackets, coats and a hooded cape. Half an hour after the haute couture show, Dior Homme Creative Director Kris Van Assche unveiled his collection for Fall-Winter 2017. Featuring two silhouettes designed exclusively for the Ginza Six boutique, the collection pairs classic men’s suit elements with sportswear, expressing an elegant rebellion. Touches of electric blue and red meet polka dots on parkas and jackets, joined by narrow tuxedo pants. 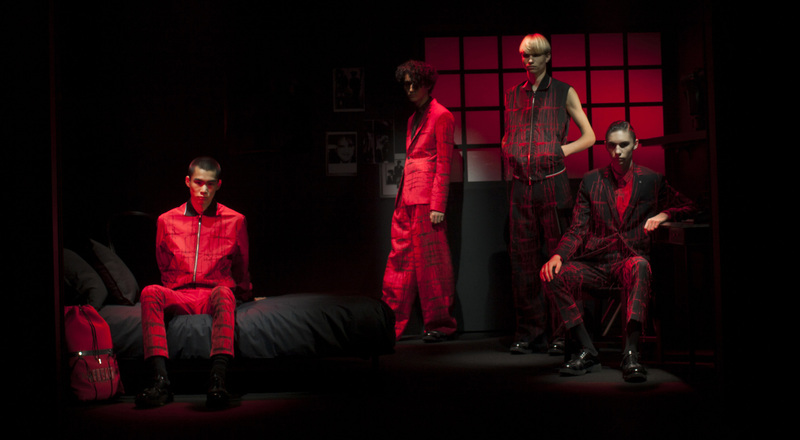 Graphic elements merge with the classic Dior Homme wardrobe for a hybrid collection. 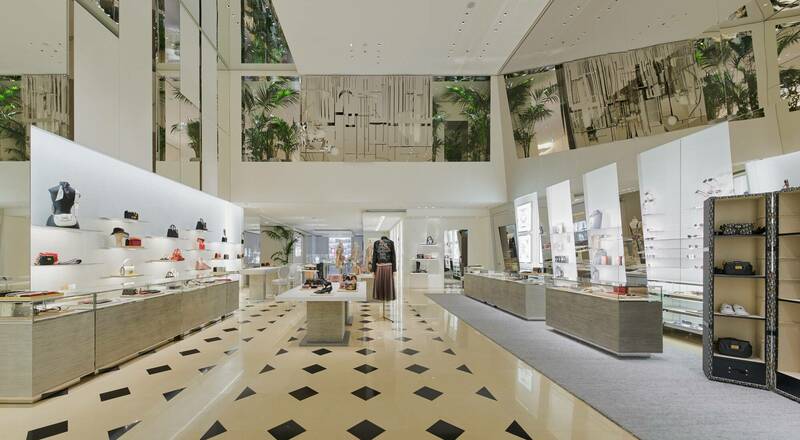 Inaugurated on April 20, the new Dior Ginza Six boutique covers five levels with a façade on the famous Chuo Dori shopping street, offering the complete range of Dior creations for women and men.